Two motorcyclists crashed in nearly the same spot this weekend about an hour apart in unincorporated Contra Costa County. 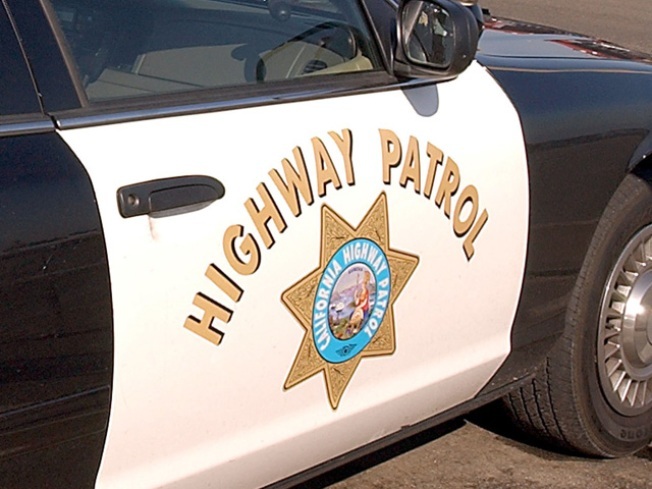 The CHP says at 1:16 a.m., a motorcyclist was thrown onto the roadway and died after he crashed just east of Bailey Road along Highway 4. Exactly one hour later a second motorcyclist crashed into a black Chrysler 300 at the same location. Both those drivers survived, thanks in part to fellow drivers who stopped to help them. The second crash is believed to be alcohol related, according to Bay City News. It wasn't clear if the motorcyclist or the driver of the Chrysler was the one impaired.